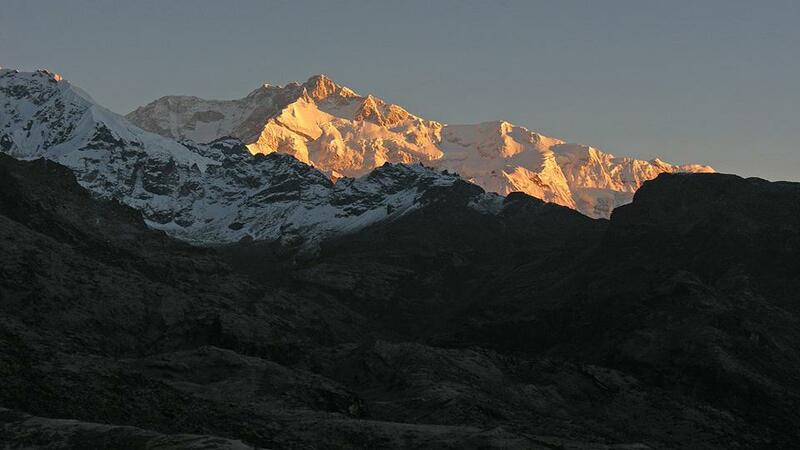 Kanchenjunga Trekking lies in the eastern Nepal, on the border of Nepal and India. 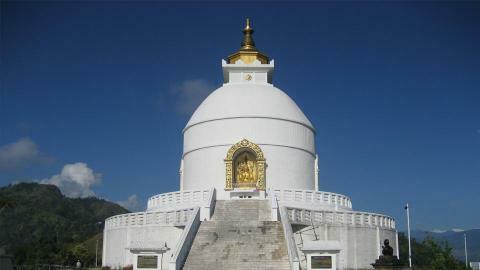 It is known as the undisturbed and less crowded trekking destination. The central attraction of this trekking is Mt. Kanchenjunga (8586m), which is also the third highest mountain in the world and the second highest mountain in Nepal. 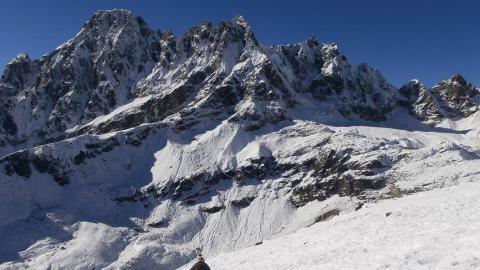 The trekking comprises various virtual sceneries of Himalayas as Kanchenjunga, Makalu and other snow covered peaks. It is a suitable trip for the adventure loving people and who want to trek in the secluded and remote area. 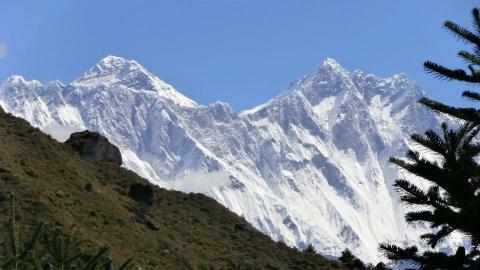 The trekking to Kanchenjunga goes through the Kanchenjunga Conservation Area. 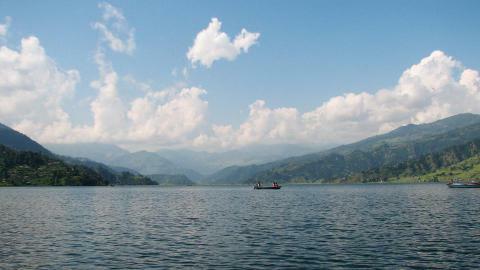 It covers 2035sq km areas, which is full of Himalayan flora and fauna. The different wild animals in this region are Snow Leopard, Himalayan Black Bear, Musk Deer, and others. The bird species include impheyan, pheasant, red-billed blue magpie, shy drongo and others. The trekking begins from Suketar airport in Taplejung or the Basantapur, which is a long bus drive from Kathmandu. It crosses several Himalayan passes and the rugged trails. 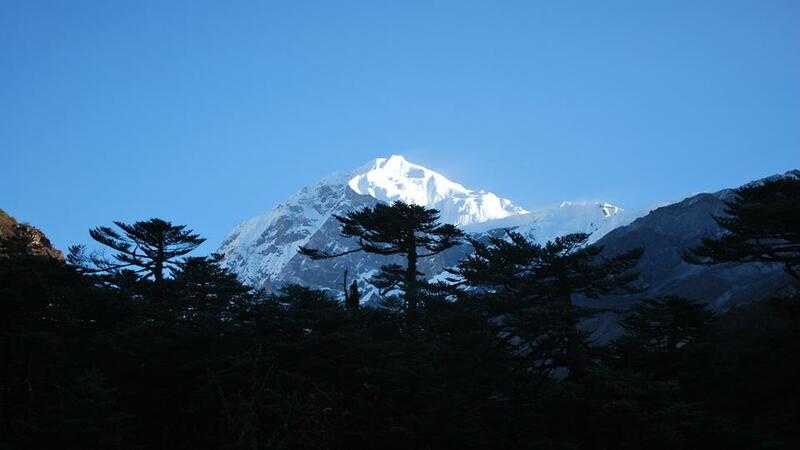 The trekking region of Kanchenjunga is an incredible trip to the virtually untouched parts. Although the location of this trekking is far from the central Nepal, its charm is still popular in Nepal trekking holidays. 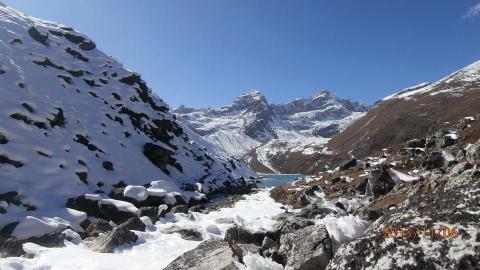 Namaste Trreks Company organizes the fabulous trekking in the Kanchenjunga region. It is a camping trek that goes through the secluded part. 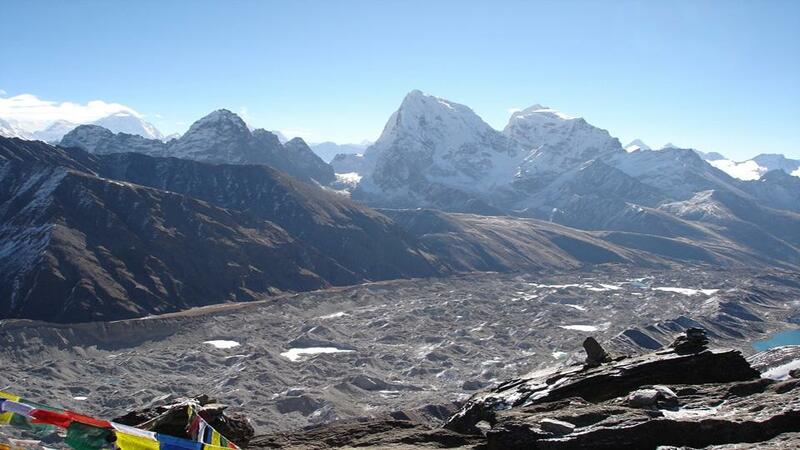 We arrange all the transportation and the camping materials for the memorable trekking. 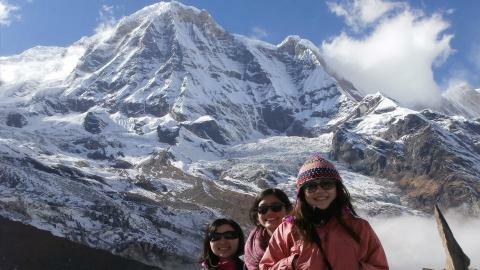 Please, contact us for more information of Kanchenjunga Trekking. Day 03: Fly from Kathmandu to Biratnagar. Day 04: Fly from Biratnagar to Suketar. Day 05: Suketar to Mitlung. Day 06: Mitlung to Chirwa. Day 07: Chirwa to Sukathum. Day 08: Sukathum to Amjilosa. Day 09: Amjilosa to Gyabla. Day 10: Gyabla to Ghunsa. Day 12: Ghunsa to Kambachen. Day 14: Kambachen to Lhonak. Day 15: Lhonak to Pangpema/Kanchenjunga North Base Camp. Day 16: Trek back to Kambachen. Day 17: Kambachen to Ghunsa. 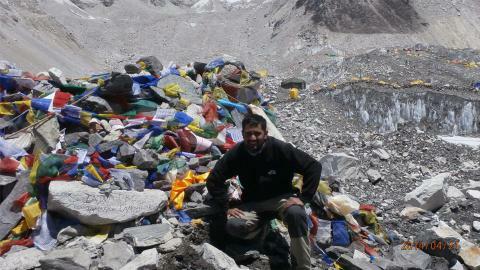 Day 18: Ghunsa to Sele Le. 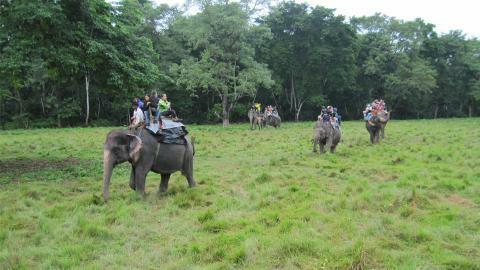 Day 19: Sele Le to Cheram. Day 20: Cheram to Ramche. Day 21: Ramche to Tortong. Day 22: Tortong to Yamphudin. Day 23: Yamphudin to Yangpang. Day 24: Yangpang to Thorpu. Day 25: Thorpu to Birtamod. Day 26: Drive from Birtamod to Bhadrapur Fly to Kathmandu. 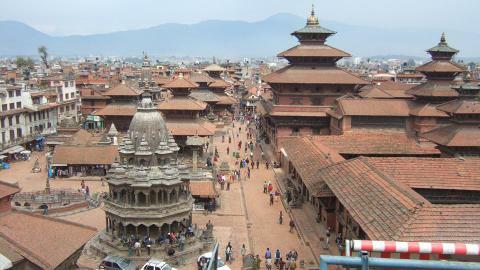 Day 27: Rest day in Kathmandu.